When I was a teenager, I had a feeling that I wished to do things differently from my friends of the same age. I have two brothers, both a few years older that me. 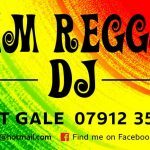 Both at that time listened to Reggae music. This in turn got me interested in listening to Ska music. Also it was at this time in the late 1970s that I used to watch a tv programme on music on Italian tv. This particular programme showed footage of The Who performing I Can’t Explain. The tv programme also talking about Mod subculture, as well as this track, captured me. I didn’t attend the Mod scene straight away, however I heard about Mods in my city. So one day I decided to go downtown and saw some in their green parkas as well as scooters. From here on I fell in love with the Mod scene. It was from here that I began to meet up with fellow Mods at Piazza Mercanti, next to Duomo of Milan. It’s a very amazing square with a well in the middle and some stairs where we all used to sit. It was also the place where we met up before and after attending Mod events. In Milan there were about 50-60 Mods but some of us were from the border areas, so sometimes there could be about 100 Mods. Not everyone was happy that Mods met here, so sometimes there were problems from other subcultures and people. This included the Rockers and a consequence was that some of us had to go to hospital for having to defend this place. The square at that time was full of really young kids, where we would all hang around together. Mods from other cities, knew about our place, our dress shops and records shops. Therefore they would visit Milan often. As young Mods were were so full of energy. We therefore decided to begin two clubs. One of these was mine, called Disastro Unico. I began as the first female DJ, along with another girl called Nadia. We would concentrate on playing Soul, R&B and 60s tracks. The club was always full of young Mods. but there were so many more too. Those that attended the club ranged from students, to those who had just left school, to those who had just began working. By this stage I realised that I loved everything about being a Mod. Encompassing the music, scooters, scooter rallies and travelling. I wanted Mod to become part of my life as well as including the style of life too. 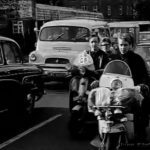 Although I was very young at the time, I was’nt fully aware of Mod was about, however I always loved the style and dress of Mods. One of my icons, was my Aunt, who had been a model in the 60s, so it was easy to research 60s dress. This included 60s dresses, coats, shoes, bags and ski pants. Additionally my Aunt owned a Vespa scooter that she used to ride in the 1960s & 1970s. My wardrobe consisted of many ski pants, varying in different colours. 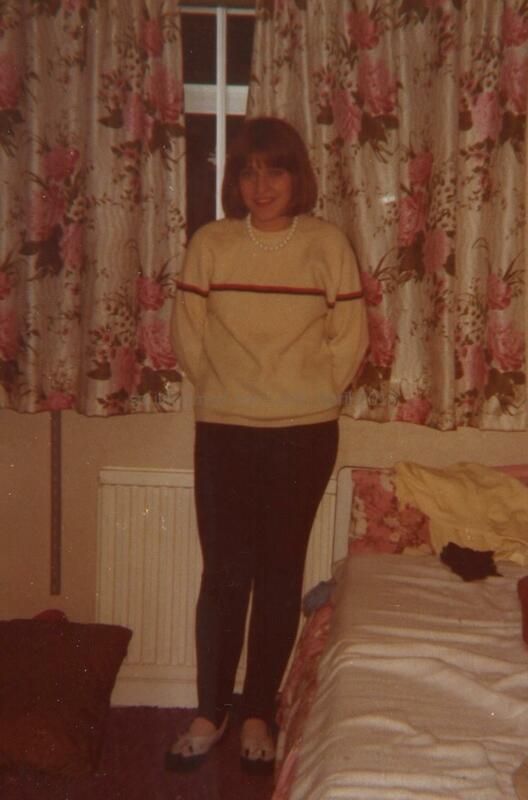 My look was similar to the 60s dress as in the Quadrophenia movie (even though I watched it 3 years later, before I became a young Mod girl). 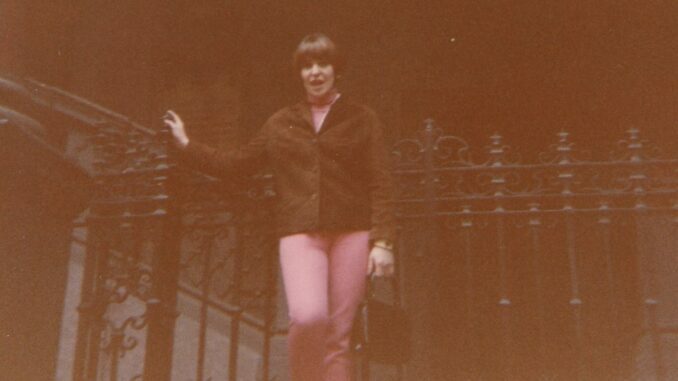 In Milan there were many shops that sold all the kind of clothes that I liked based on the Mod girl look. There was a place in my local market that sold cheap clothes, as well as record shops too. There were two important scooter rallies at that time. One had originally taken place in Rimini and later moved to Cattolica. The other took place in Viareggio. I will never forget my first rally as I stayed up for 3 days without sleeping. Here I met new friends, danced and attended after parties as well as recollecting after the gigs that we returned to the hotel by scooters. The gigs where close to Pisa but stopped before the end due to problems. We were wet due to the rain, full of Adrenalin and didn’t want to sleep. Therefore Tony Face the Italian Mod Father that was our Dj, organised a pyjama party on the balcony of the hotel. Someone took the curtains, towels and covers😂. I remember Stefano from Rome with his tie around his head. As you can imagine the hotelier was’nt too happy with us all the next day. It was a great party. And we all returned home happy and proud. Because I was young, I did’nt have that much money, however I tried to work lots to enable me to attend events in most parts of Italy. My first Mod event was in Rome. Here I met lots of new Mods from around Italy. I also met Eddie Piller for the first time here, when I saw my first European Spanish band called Brighton 64. It was really enjoyable as with all the Mod events I attended after that. Later in 1984 there was at an all dayer with gigs including Italian bands in Milan. I remember that Tony Class came down with some others Djs and there I remet Eddie Piller, Paul Hallam, Ray Patriotic and Richard Early. It was a funny and lovely experience over a long weekend. I have never had second thoughts about entering the Mod scene. Fortunately my parents always supported me in my decision. The Mod organisers of these events, our Italian corporation was delta.t.k. These were made up of many operators from all over Italy. 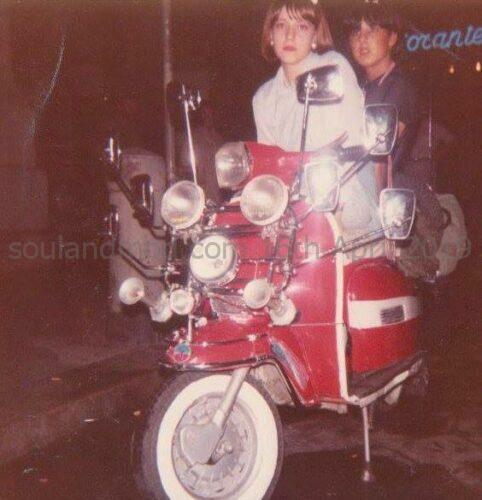 By the 1990s the Mod scene had grown all over Italy and the scooter rallies soon were full of European Mods and bands. In every city there were clubs and Modzines. And….here I am in the 2019, over 30 years later. © 2019, Jayne Thomas. All rights reserved.